In this section you'll find information on how to integrate the web shop with DIBS. Using the hosted solution, the step involved with the actual payment will be carried out at DIBS' server. This ensures a PCI-compliant handling of the card information while keeping the integration as simple as possible. Simple integration compared to using the API. PageSets can be used to design your own payment window to fit the webshop. 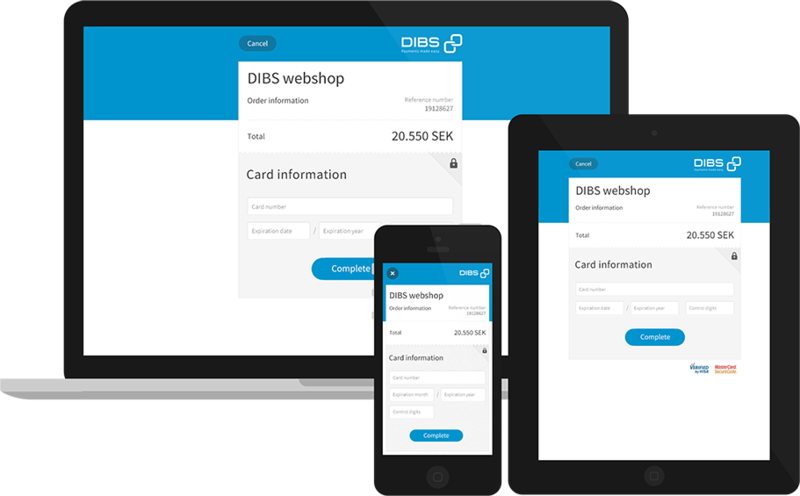 Does not require additional security on the webshop, as the customers personal data and card information is handled exclusively by DIBS. Using the server-to-server API, the integration towards DIBS can be made entirely from the backend of the shop system. This enables the possibility of having full control of the entire flow of the payment. It should be noted that when the shop has direct access to the customers card information, international legislation requires the system to be PCI-compliant. Full control of the payment flow. No redirection required for standard card payments. 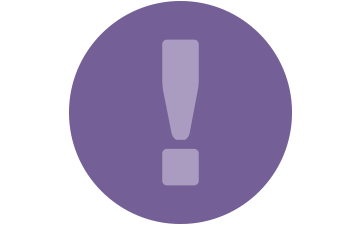 Integration directly in the shop system, enabling the status to be up-to-date at any time.